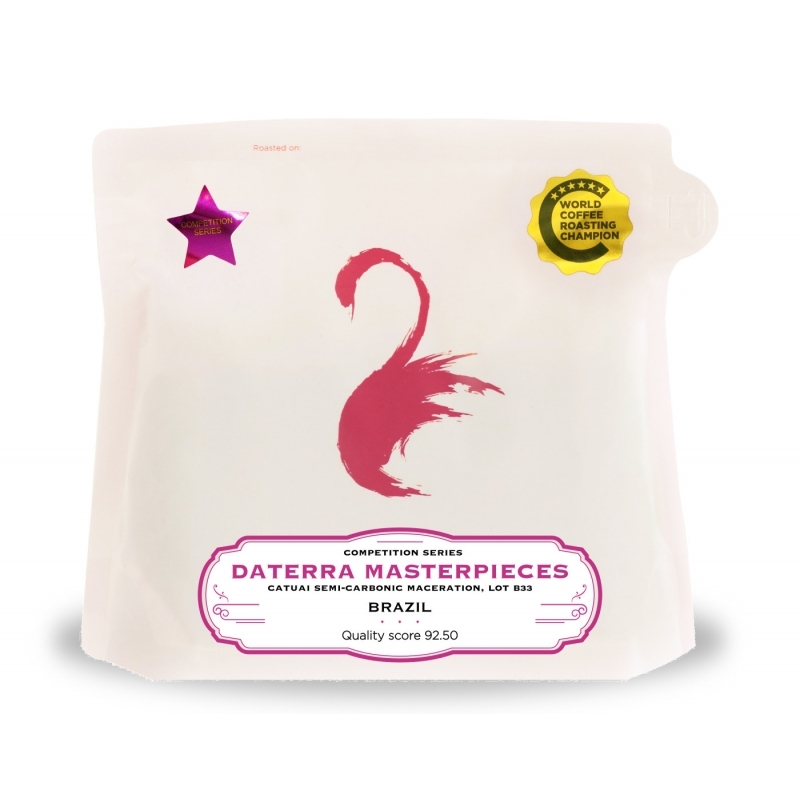 Daterra is located the state of Minas Gerais, the largest coffee-producing state of Brazil. 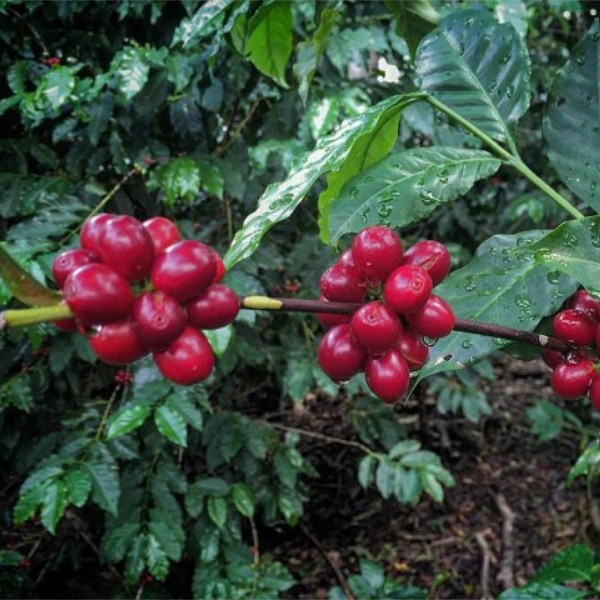 The region is the Cerrado: it has dry weather and well-defined rain seasons, which works well for coffee because it allows more weather stability and predictability. They have warm humid rain seasons in spring and summer (September through February) which are perfect for flowering and cherry development. 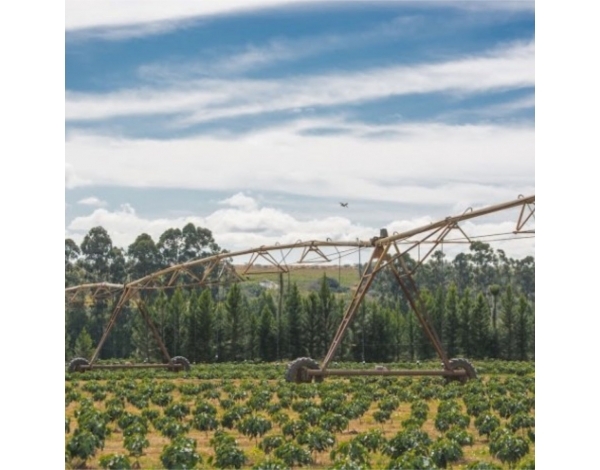 The Cerrado also presents a chillier and drier season in autumn and winter (March through August) which is great for cherry maturation, harvesting and processing. 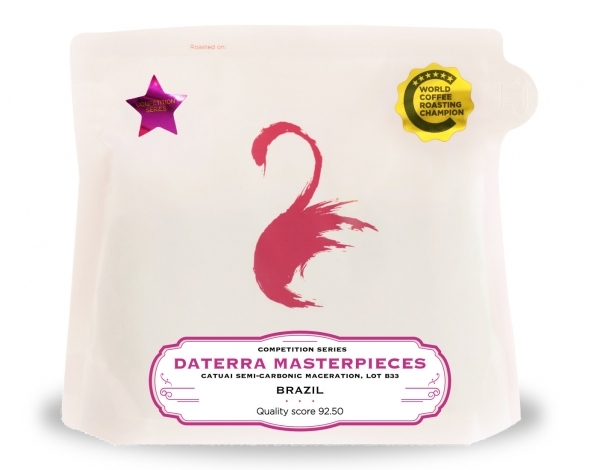 Each year Daterra's masterful cuppers search the vast potential of Daterra for unique small lots of coffee, called Masterpieces. This very small farm is a lab, where they test new ways of producing coffee. The lab is rich with new and unusual varietals, processing methods, drying techniques and limitless experiments. The Catuai 62 is a lineage from a crossing between Caturra and Mundo Novo. The tree is usually of small stature, reaching around 2 meters of height. 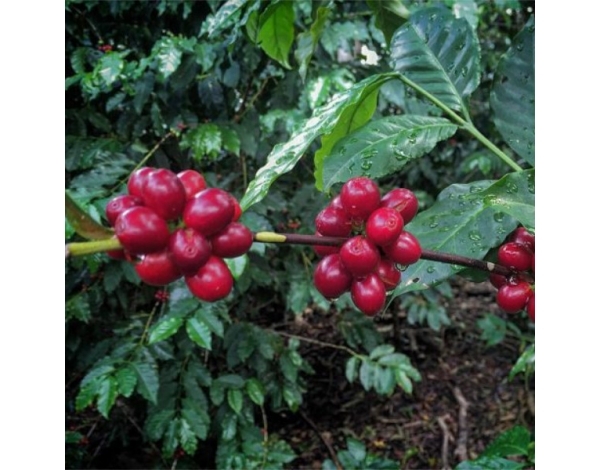 The cherries are yellow and present late maturation – that means that the cherry spend a longer time reaching the ripest stage, developing more sugars and aromatics and therefore excellent drink quality. 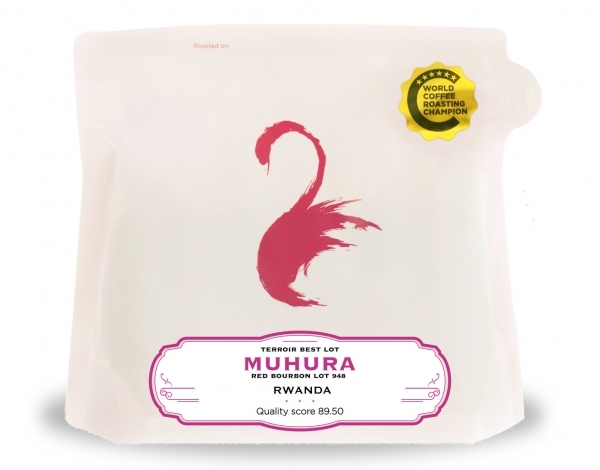 The process applied to this coffee is a Semi-Carbonic Maceration (SCM), which is inspired by the Beaujolais winemaking technique. 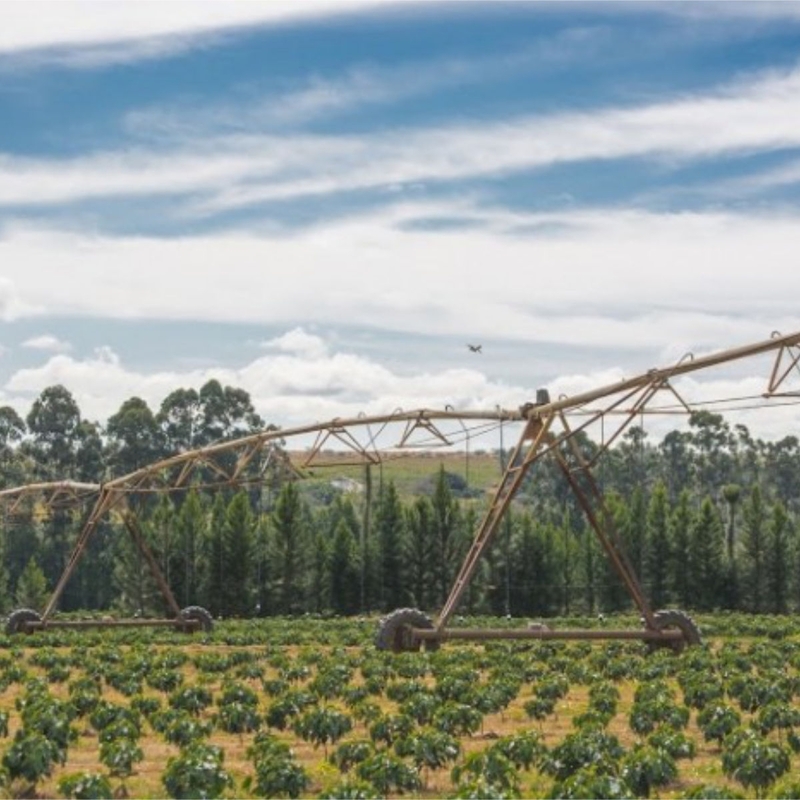 Daterra has been developing this method since 2016. The cherries were handpicked and placed inside a hermetically closed tank for 48 hours. While the fermentation happens, CO2 is released. The higher density of CO2 pushes out the Oxygen inside the tank. 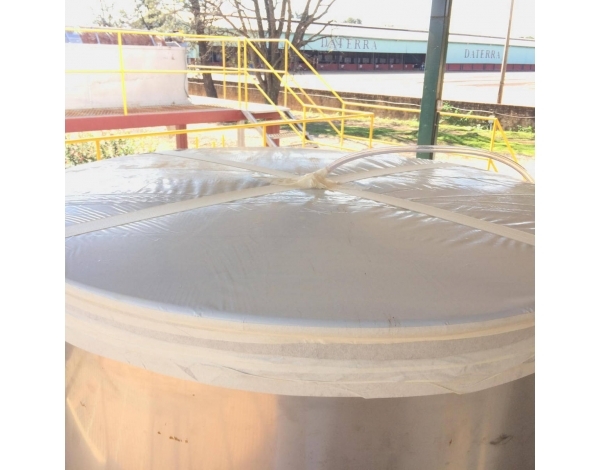 The tank’s lid is equipped with an airlock valve that allows oxygen leave but blocks its return - at a certain point, the environment becomes anaerobic. 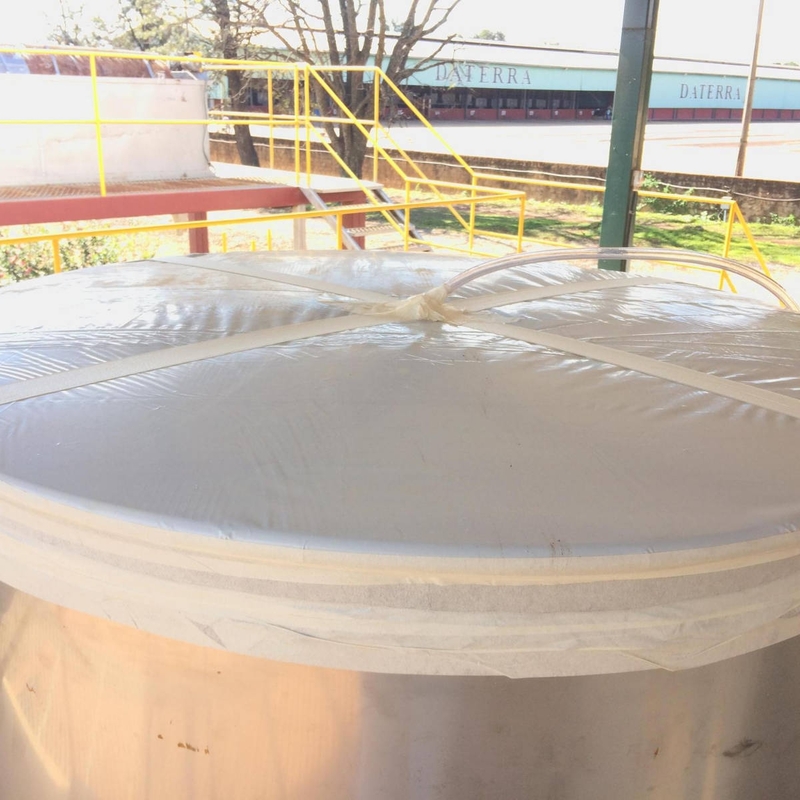 Daterra calls it “semi-carbonic” because the fermentation starts out with oxygen but eventually the environment becomes anaerobic, and maceration happens because the weight of the cherries on top of the tank crushes the cherries on the bottom.